For this week’s installment, Ron English reissues his beloved Boxing Brain collectible figures from 2015, Japanese contemporary artist Shohei Otomo launches a new limited edition print dubbed The Spectre, American visual artist Paul Kobriger drops ballpoint pen portraits of skate icons, The Earth Powder purveys special incense burners shaped like fire hydrants, and Montana Cans reveals its latest lookbook. 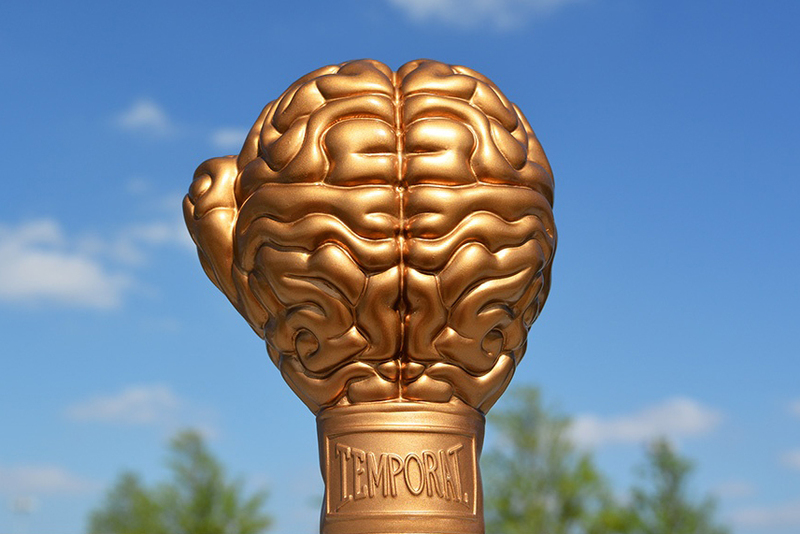 In 2015, Ron English released his Boxing Brain series of plastic sculptures. Now, the iconic street artist is relaunching the most popular edition with leading art purveyor ToyQube. Standing at 4.75” tall, the figure portrays a combined silhouette of a boxing glove and a brain. The piece arrives in red, gold, silver, and clear. 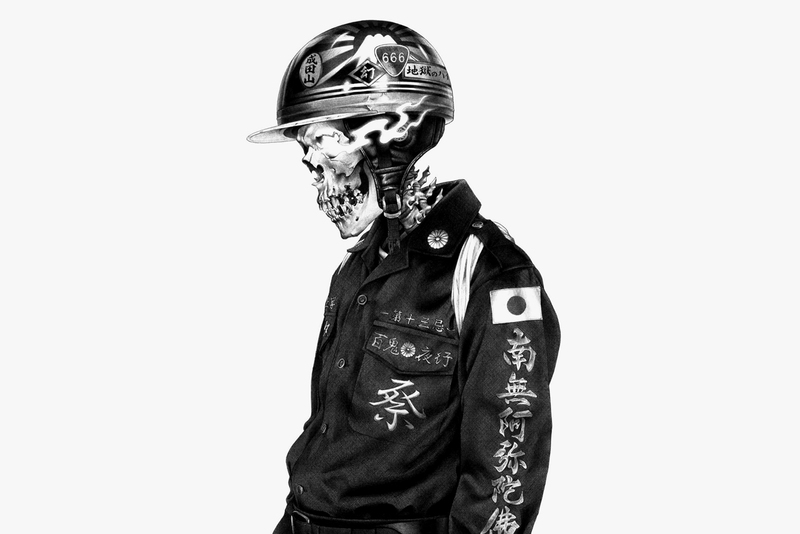 Following the Donye edition, Melbourne-based Shdw Gallery has now released a limited print by Japanese contemporary artist, Shohei Otomo (who is also the son of the legendary manga artist and Akira creator, Katsuhiro Otomo). Entitled The Spectre, the 15” x 11.2” print arrives in a signed and numbered edition of 75. The 39-year-old artist is widely-recognized for his black and white illustrations alongside highly-intricate depictions of cultural motifs merged with turbulent motifs. 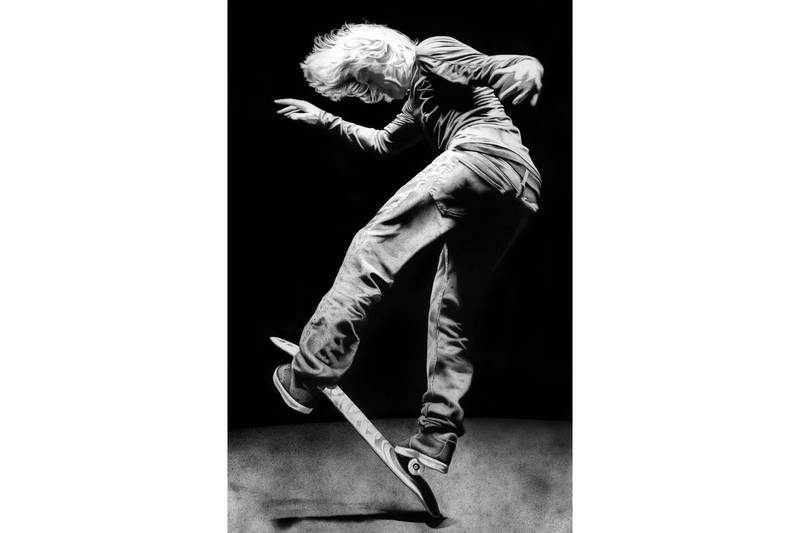 Visual artist and former marketing director of Transworld Skateboarding, Paul Kobriger, recently dropped original ballpoint pen portraits of six skate icons. Sized at 11" x 17" inches, the photorealistic works portray Lance Mountain, Mark Gonzales, Matt Hensley, Rodney Mullen, Tommy Guerrero, and Ray Barbee. Each piece also arrives in a bespoke handmade frame for an additional, negotiated cost. 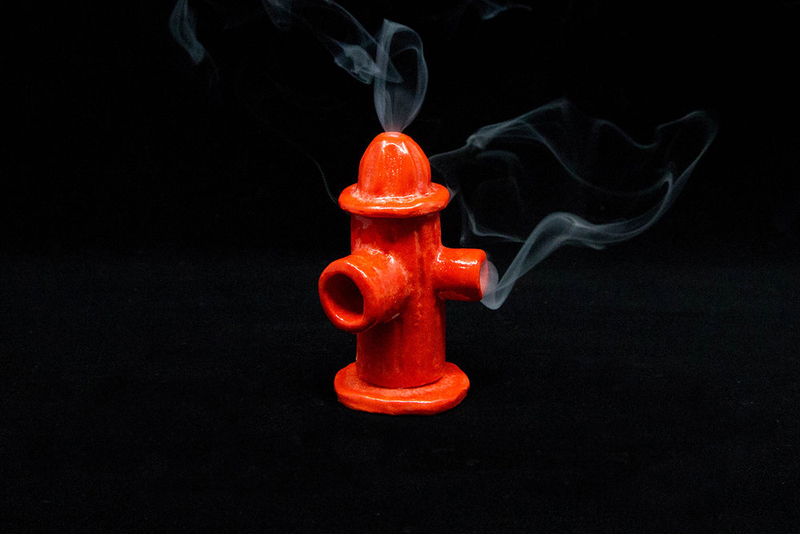 Brooklyn-based ceramicist The Earth Powder released a special edition series of incense burners shaped like fire hydrants. Standing at 3.25” tall, the miniature sculptures are done up in frost porcelain. Due to its handmade nature, there will be slight variations in size and shape for each piece. 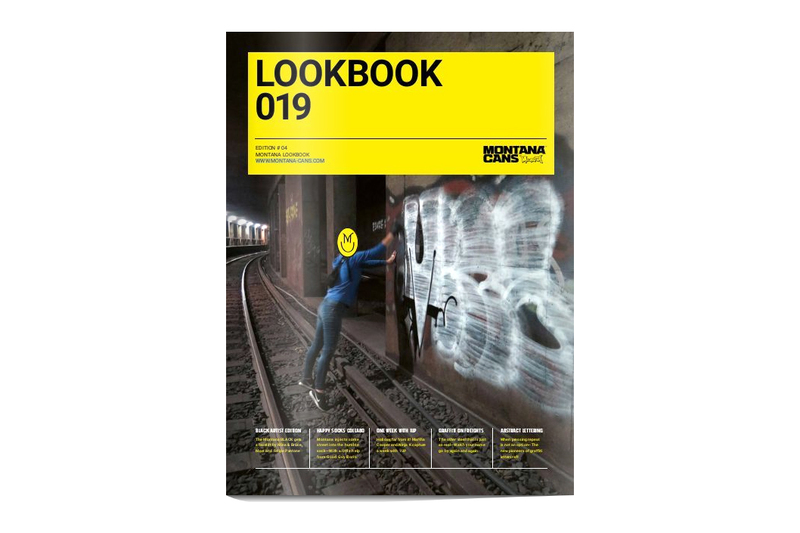 Montana Cans just revealed its latest lookbook 2019 issue. In the publication, the graffiti specialist reflects on notable past projects, products, and multi-faceted artists that the organization has collaborated with including legendary urban art photographer Martha Cooper, street artist 1010, and the iconic 1UP Crew.